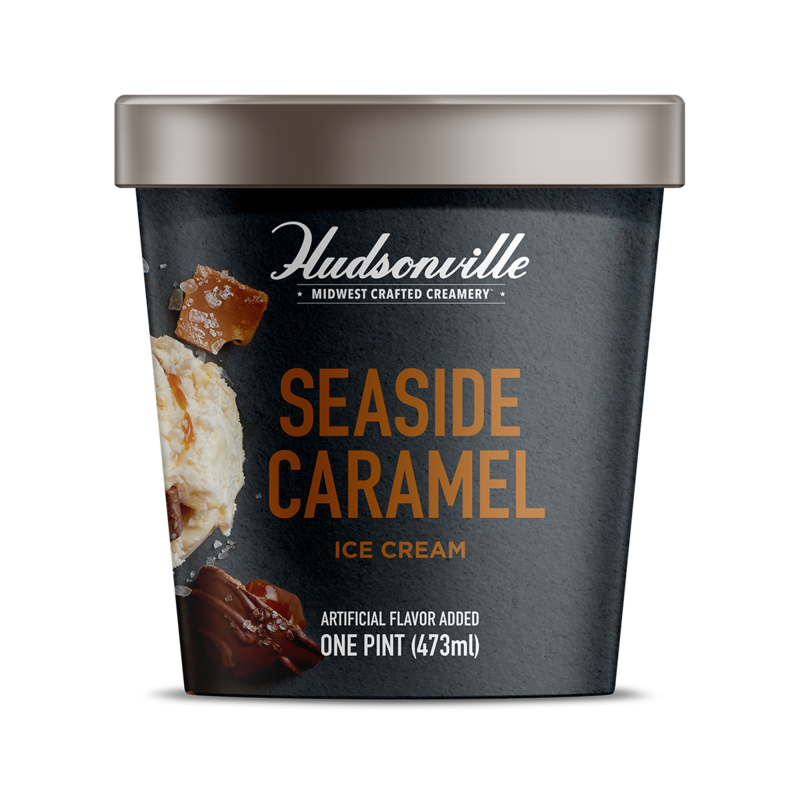 Caramel sea salt truffles and a silky ribbon of salted caramel swirl into our vanilla ice cream for the perfect combination of sweet and salty. 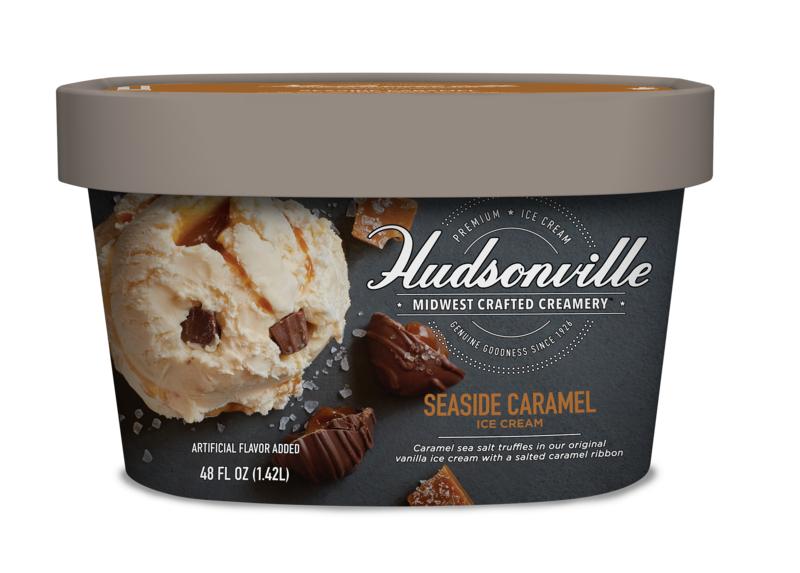 Milk, cream, sugar, corn syrup, skim milk, whey, sweetened condensed milk, water, coconut oil, salt, butter, mono and diglycerides, pectin, cellulose gum, natural and artificial flavors, alkalized cocoa, baking soda, color added, sea salt, soy lecithin, guar gum, vanilla. Milk, cream, sugar, corn syrup, skim milk, whey, coconut oil, water, sweetened condensed milk, salt, butter, alkalized cocoa, mono and diglycerides, pectin, cellulose gum, natural and artificial flavors, soy lecithin, baking soda, color added, guar gum, vanilla.